In the heart of Milwaukee County, the Midwest neighborhood is close to everything: Downtown Milwaukee, Lake Country and the shores of Lake Michigan. With manufacturing, West Allis grew to be the largest suburb in Milwaukee County by the early 20th century. 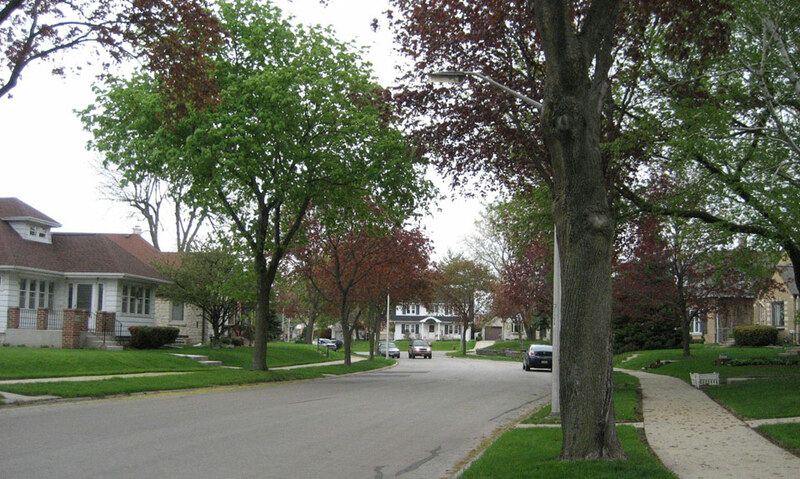 Today, West Allis, with a population of more than 60,000 residents, enjoys diverse and quiet neighborhoods and affordable homeownership. The Root River flows through Greenfield. This bedroom community offers a major mall and local businesses and restaurants. It’s also home to the House of Harley-Davidson, a Mecca for Harley owners throughout the country. 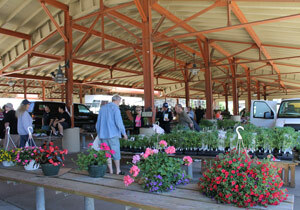 Once a part of Wauwatosa and Greenfield, West Milwaukee established itself as a close-knit community in 1906. 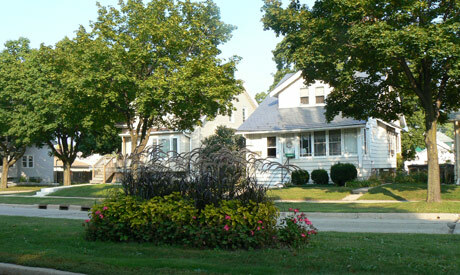 The home for many who worked in the manufacturing area located in West Allis, West Milwaukee provided a desirable place to live and raise families. Today, West Milwaukee has been rapidly attracting businesses. 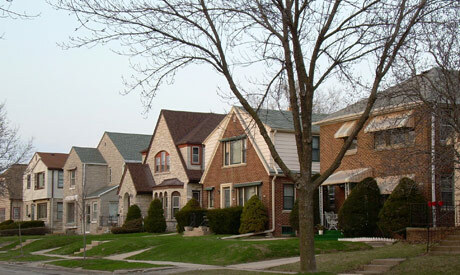 The multi-cultural neighborhood is made up of families, singles and retirees. An affordable mix of single-family homes, condominiums and multi-unit residences. Urban casual lifestyle in this area. A day at the ball park. The newly renovated West Allis Farmers Market is one of the oldest farmer’s markets in the state where local growers sell fresh, seasonal fruits, vegetables and herbs for your kitchen creations. Local boutiques and gift shops, like Oniomania and Art and Oddities, have a flavor all their own. Whether it’s spending a summer day at Cool Waters playing a round of golf, hiking the Oak Leaf Trail or cross-country skiing in the winter, Greenfield Park offers family fun all year round. Discover the wide range of homes in the Midwest Neighborhoods, active and growing communties! 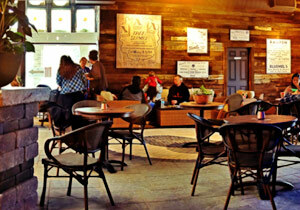 Local restaurants and businesses reflect the diverse tastes of its residents. 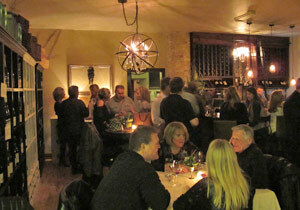 Antiqua Latin Restaurant, West Allis Cheese and Sausage Shoppe, Freese’s Candy Shoppe and Corvina — a wine bar that is a bit of SOHO chic — are just a few unique offerings in this community. The city is home to the Wisconsin State Fair and The Milwaukee Mile, the longest continually operating speedway in the world. West Allis is centrally located with quick and easy access to Downtown Milwaukee, The Urban Ecology Center, The Hank Aaron Trail, The Mitchell Park Domes and Lake Country in Waukesha County. Recreational opportunities are enjoyed by its residents. Konkel Park is the site of the community’s annual 4th of July celebration. This park was rated as “Best of the Burbs”. It has a wetland area, a walking trail, softball fields for Little League and adult leagues and farmers’ market on Sunday. Enjoy an evening of live entertainment at Konkel Park’s new amphitheater. You can’t lick Kopp’s Custard for a cone, or a sip at Blum Coffee Garden or wine at The Brass Tap any day of the year. West Milwaukee, with a population of more than 4,000 residents in barely a one square mile, has national chains and locally owned businesses and restaurants, along the 43rd Street corridor. Milwaukee’s own Sendik’s is opening soon in the community. West Milwaukee Park is the site of many softball games and has soccer fields, tennis courts and a wading pool for the kiddies. Miller Park, home of the Milwaukee Brewers, is in walking distance from West Milwaukee. Summerfest, Downtown Milwaukee, State Fair Park, the Milwaukee County Zoo and the Lakefront are all within a short commute from West Milwaukee.